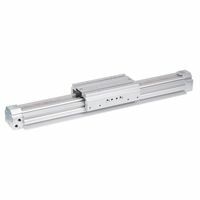 Aventics is one of the world’s leading manufacturers of pneumatic components, systems, and customer-specific applications. 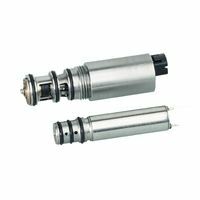 The pneumatic engineering company provides products and services for industrial automation, while additionally focusing on the sectors of commercial vehicles, food and beverage, railway technology, life sciences, energy, and marine technology. 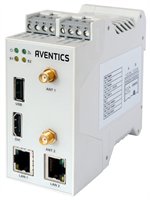 By integrating electronics, the use of innovative materials and prioritizing trends such as machine safety and the Internet of Things, Aventics is a pioneer in applied and environmentally-friendly solutions. 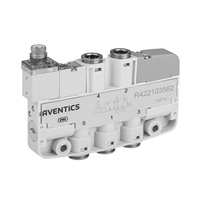 With around 150 years of expertise in pneumatics, Aventics employs approx. 2,000 associates worldwide. 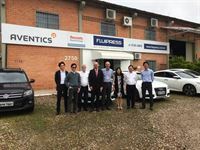 In addition to production sites in Germany (Laatzen), France (Bonneville), Hungary (Eger), USA (Lexington), and China (Changzhou), Aventics is represented in more than 90 countries through direct sales and dealers. The Aventics Group has received multiple certifications, including ISO 9001 and ISO/TS 16949 for quality, ISO 50001 for energy management, and ISO 14001 for environmental management. 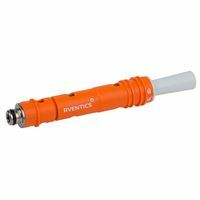 Further information is available at www.aventics.com. Customers have asked for more locally produced goods and we have listened hence the investment in manufacturing as well as the sales offices. Controlled blow molding process reduces material and energy requirements while optimizing PET bottle formationWith Aventics’ latest pneumatic solution, a world first, users can now monitor the pre-blow molding process in the production of PET bottles online, in real time, and immediately make any necessary adjustments. This results in reduced material and energy consumption during high-throughput PET bottle production. For the first time, PET bottle formation can now be controlled and adjusted during the blow molding process. Aventics will present this solution at the drinktec 2017.